Interview conducted by Emma Lawlor. 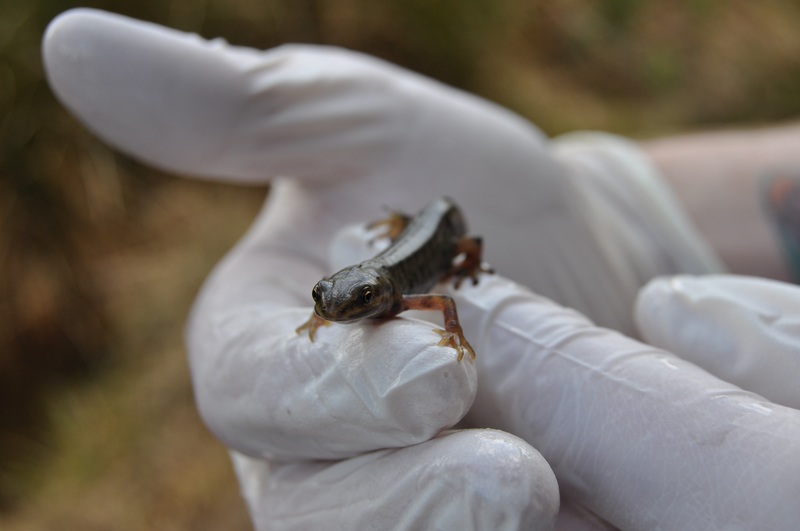 Earlier this month, research was published regarding the status of chytrid fungus in Ireland (read about it here; research that had not been carried out previously, despite the presence of this deadly fungus in the UK. the Herpetological Society of Ireland organised the first Irish Amphibian Chytrid Survey in 2012, carried out by volunteers across the country. I chatted to one of the authors who lead the research (and the HSI’s senior science officer), Rob Gandola. How many amphibians are in Ireland? Why is Ireland so important for amphibians? What gave you the idea to set up the Irish Amphibian Survey? What is the chytrid fungus and what does it do to amphibians? What’s next for Irish amphibians? Collie Ennis volunteered to partake in the survey in the Dublin area. How many times did you go out? Would this have made it more difficult to find them? What did you have to do with the amphibians when you found them? “It’s great to hear that Ireland is, at present, chytrid-free” said Karl Hamilton, a volunteer, who had helped out with the nation-wide survey. Tetrapod Trackway: The Path Of Our Ancestors.